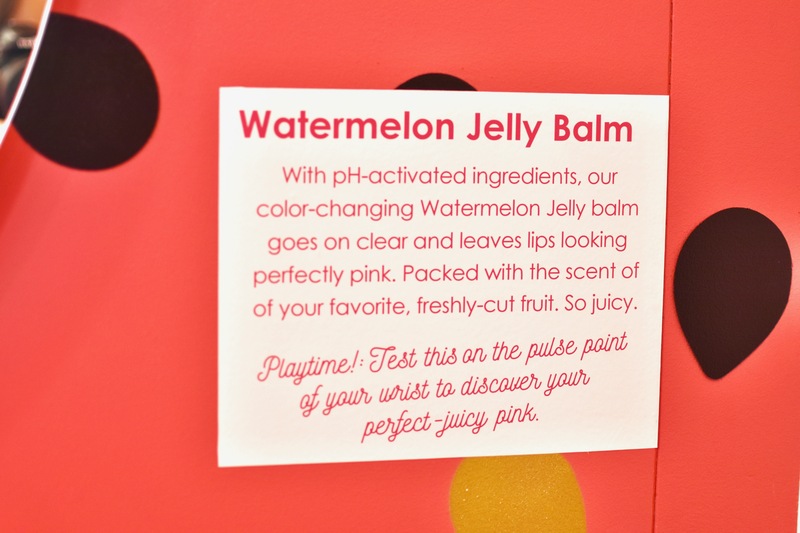 This room is themed after their watermelon jelly balm, which has similar formula to the flower balm! 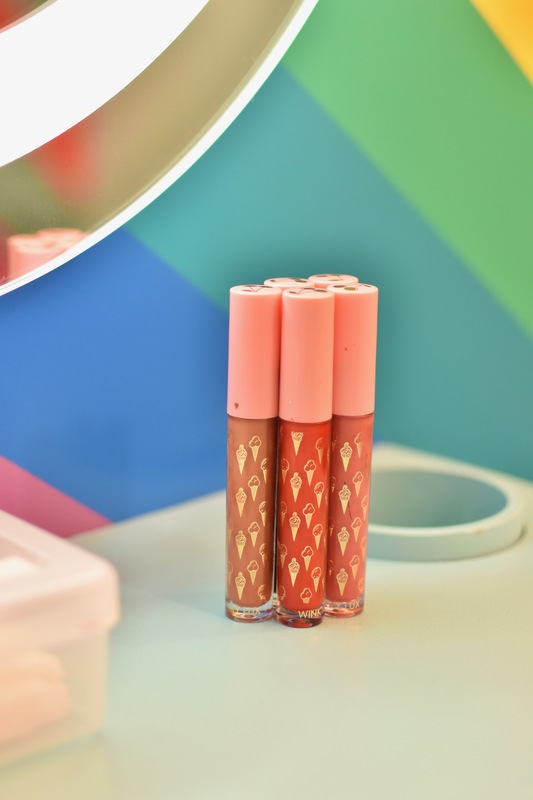 It will turn a perfect shade of pink on your lips! 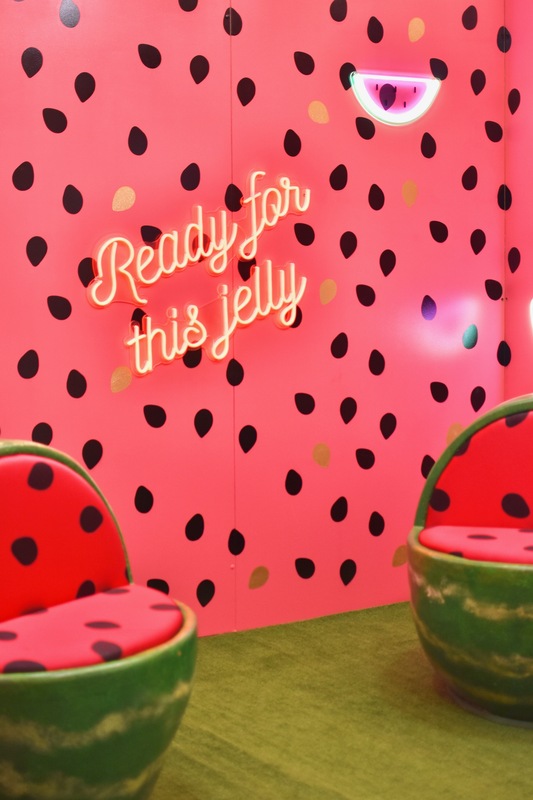 The room has two watermelon chairs and giant watermelon slices you can hold as well! 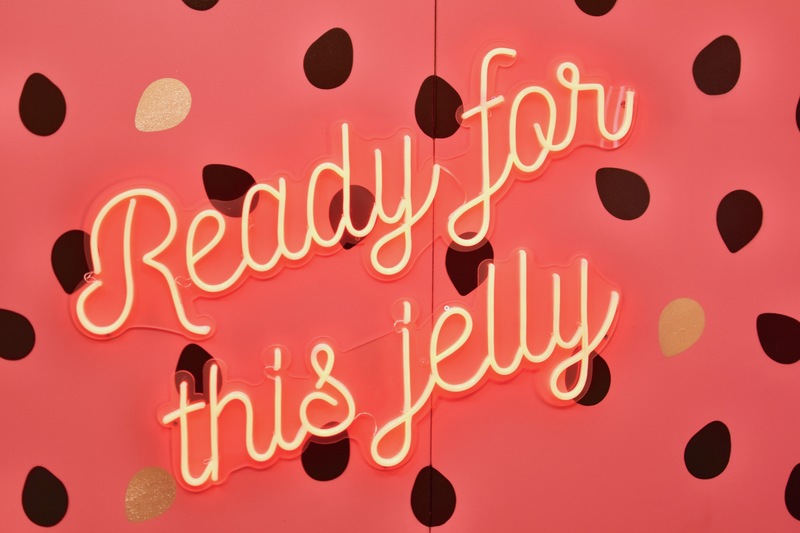 And my favorite part of the room… the sign! 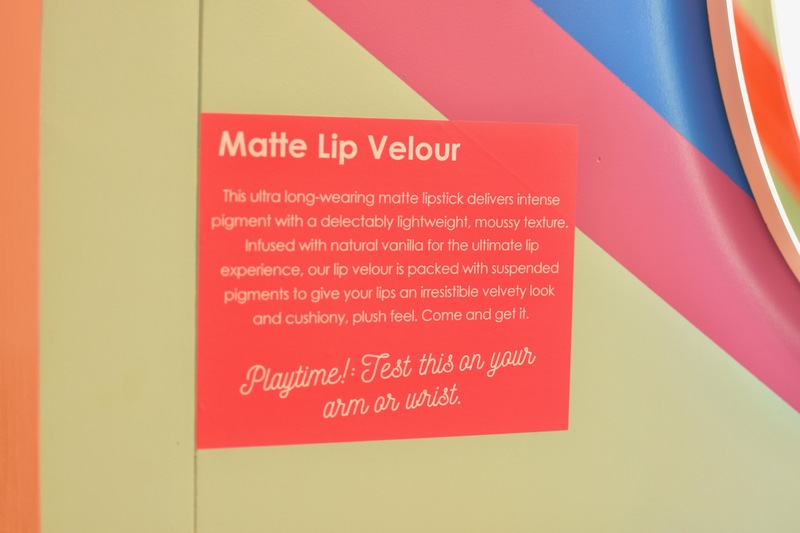 This room is themed after their matte lip velour, which comes in a variety of colors (hence the rainbow) and it super long-lasting! 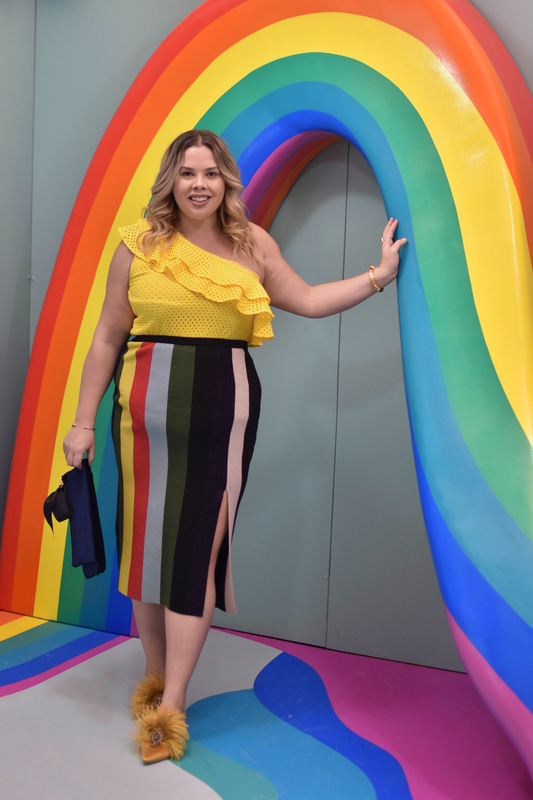 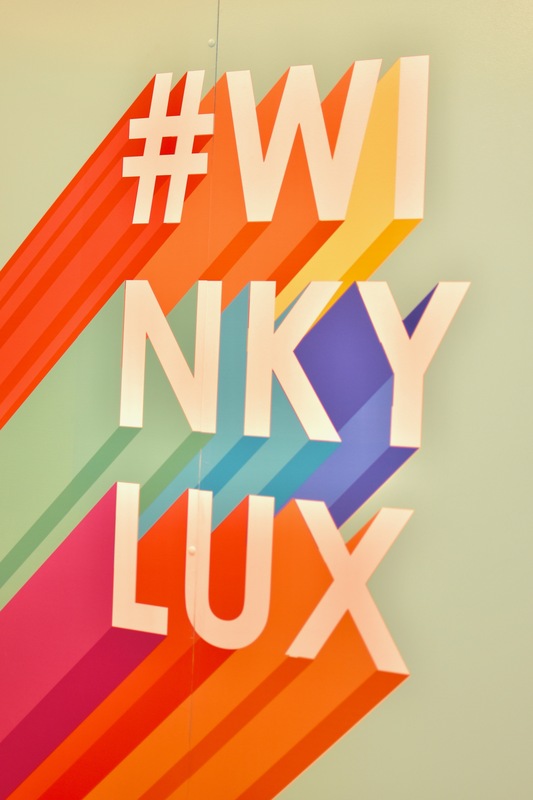 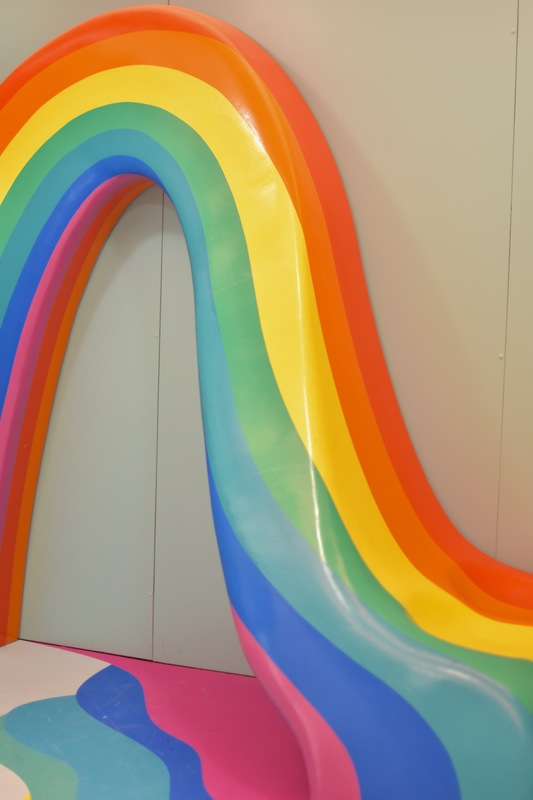 The room has a giant rainbow in the center, as well as a huge rainbow Winky Lux sign and a few other fun pieces on the wall! 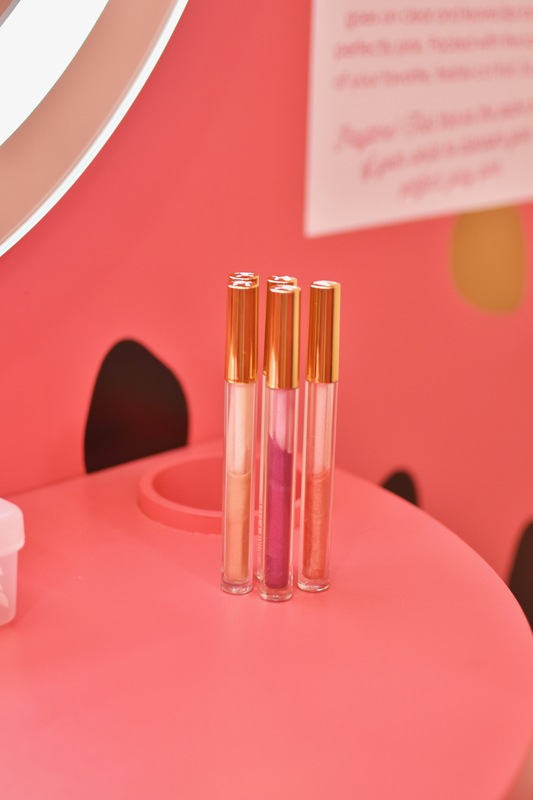 This room is themed after their coffee bronzer, which currently comes in two shades (mocha and latte). 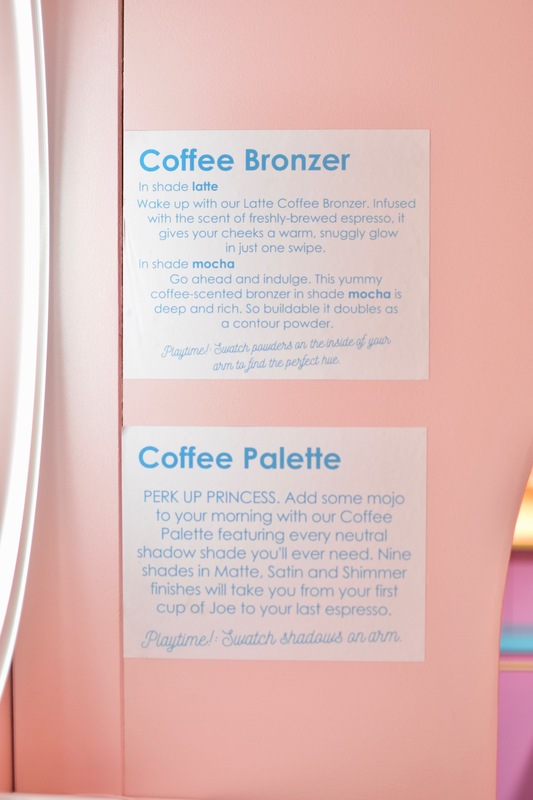 It’s actually scented as well, so it smells like coffee, which I love! 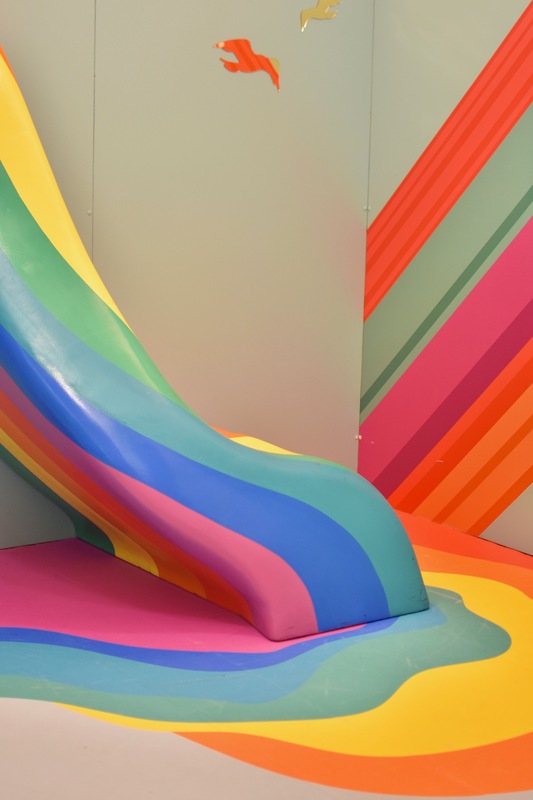 The room is super fun and is actually an optical illusion! 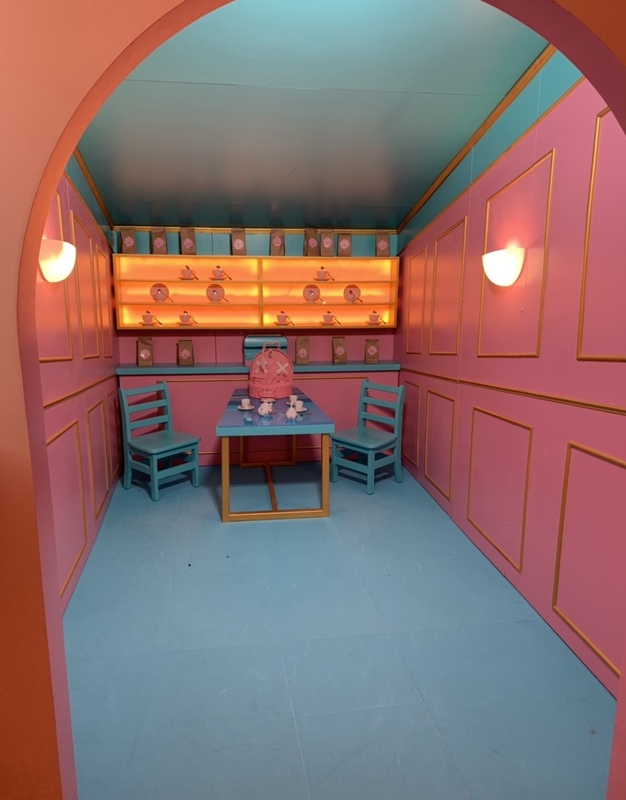 It’s one of those rooms that is super tiny and makes you look huge… and trust me the photos of me in it are awful! 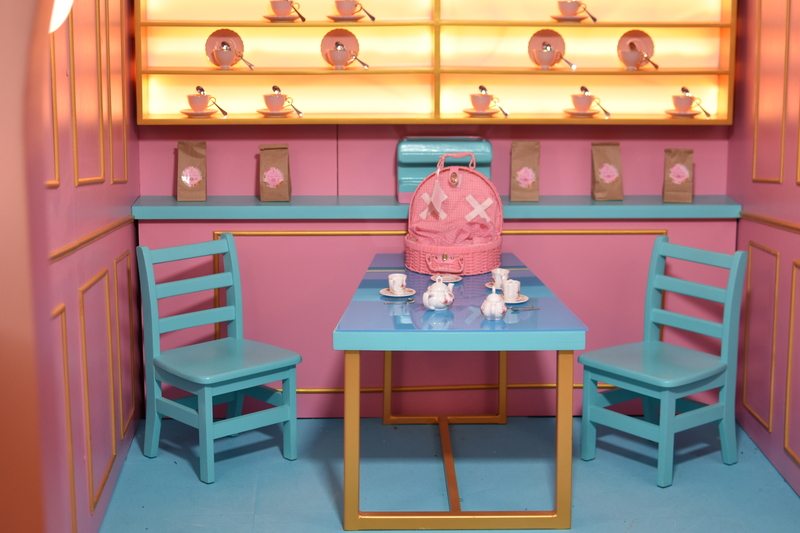 They have a fun set in here as well with a cute pink picnic basket!